Illuminating compilation of trax from stalwart London producer Colin McBean, spanning a decade and half. The man himself talks of his “soulful, twisted low-end funk sound” and he’s right on the money: his productions have found fans in disparate factions of the underground, from the afterparty tech-house set to the UK bass upstarts, via the deeper house heads. 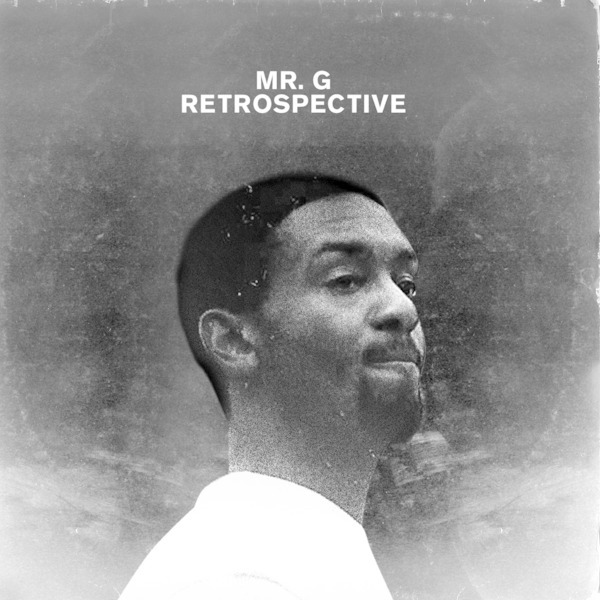 Long before he began his association with Rekids, the label behind this compilation, G was rolling out gold on his own Phoenix G and labels like Defected, Duty Free, Shuffled, End, Tag and Careless, under such aliases as The Reaver, Mango Boy and Halcyon Daze. For this 21-track comp he’s selected his own highlights from this vast body of work, and it’s effectively the most potent cache of secret weapons that a DJ could hope to stumble upon this year. 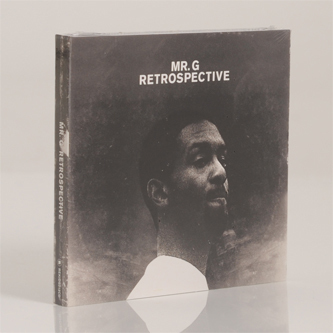 Of the Mr G-assigned cuts pay special heed to the bass-licked warehouse thump of ‘Hear Me Out’, the jazzwise tribalism of ‘Jet Black’, the priapic boogie-tech of ‘Shelter (Unreleased Version)’ and the headier Detroit stylings of ‘G’s Strings’, while the lockstep discoid bounce of The Reaver’s ‘Mmmm’ and Mango Boy’s sickly minimal, psychedelic ‘Potion’ also impress.